Decatur has many places to try Yoga – Decatur Healing Arts, Solstice Yoga, Decatur Yoga and Pilates and more. Check out a class this week and find out why so many people practice yoga! 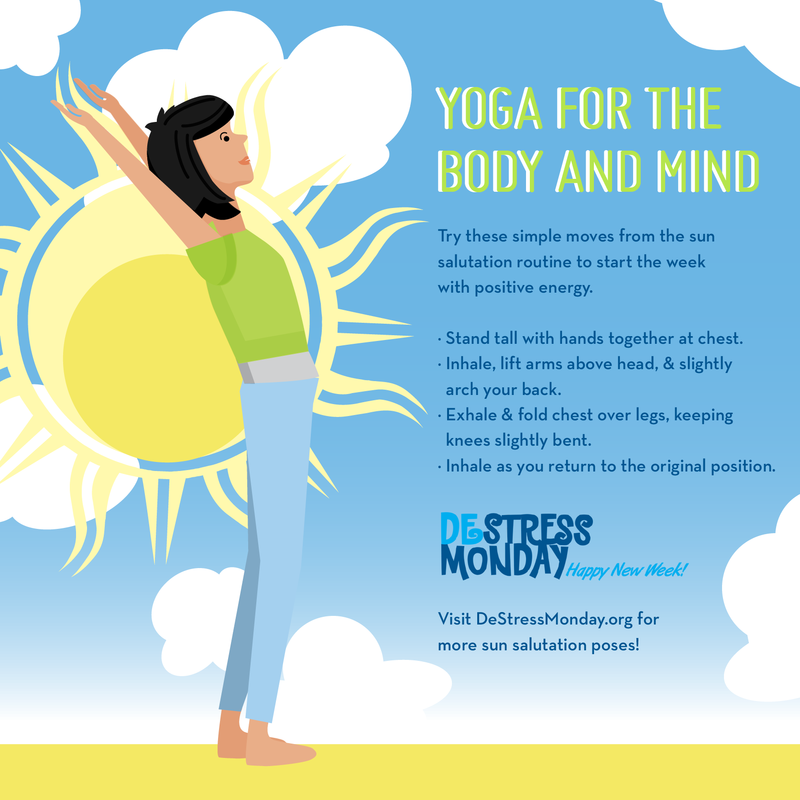 Visit DeStressMonday.org for more poses. One Response to DeStress Monday: Yoga!